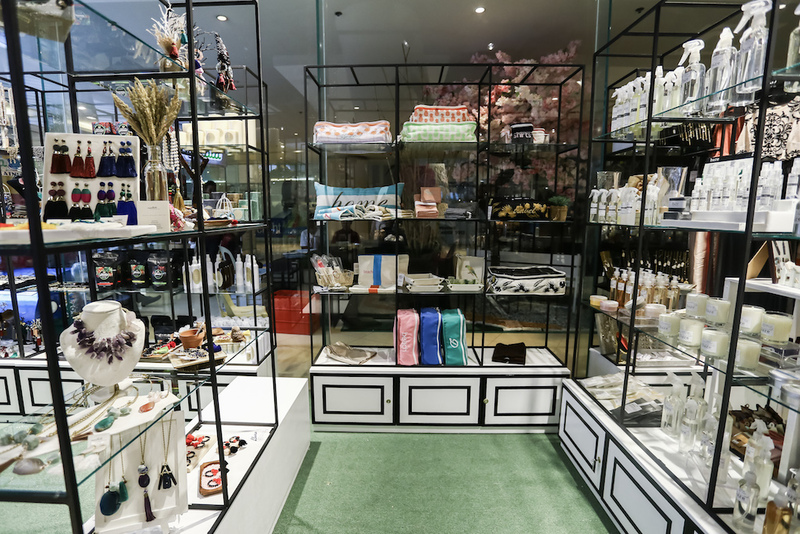 Local designers and start up entrepreneurs finally have a home where their clients can take a look at their pieces and even try them on for size with the opening of The Park, the latest fashion & lifestyle store store at Shangri-la Plaza. 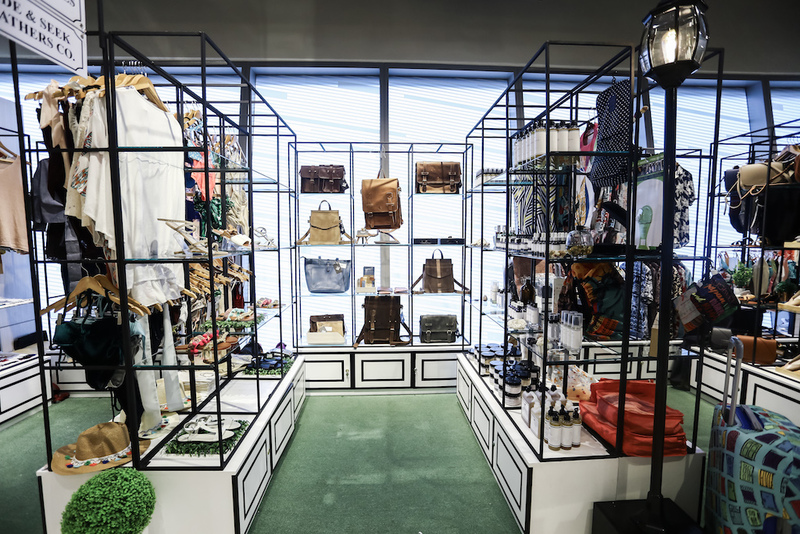 Fellow owners of local brands Soak Swimwear and Sewn Sandals, Angela and Mariel were the ladies behind this fashion and lifestyle retail store, The Park. 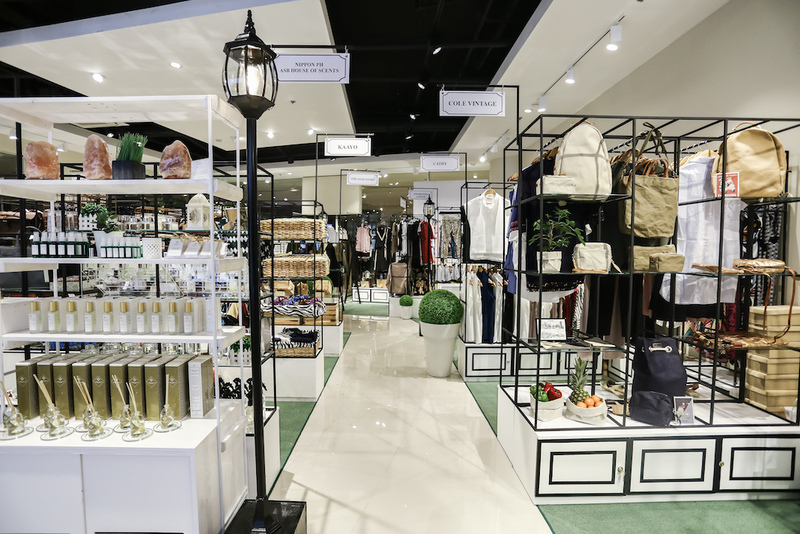 THE PARK FASHION + LIFESTYLE in Shangri-la Mall aims to be the go to store for the latest finds from the local designers and entrepreneurs. 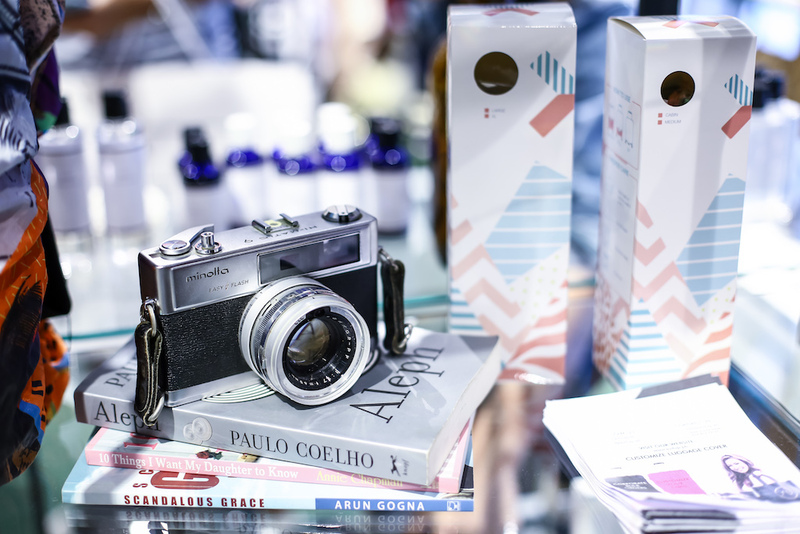 With over 40 brands ranging from clothes, swimwear, accessories, scents, makeup to name a few, there will always be something new and exciting for everyone. 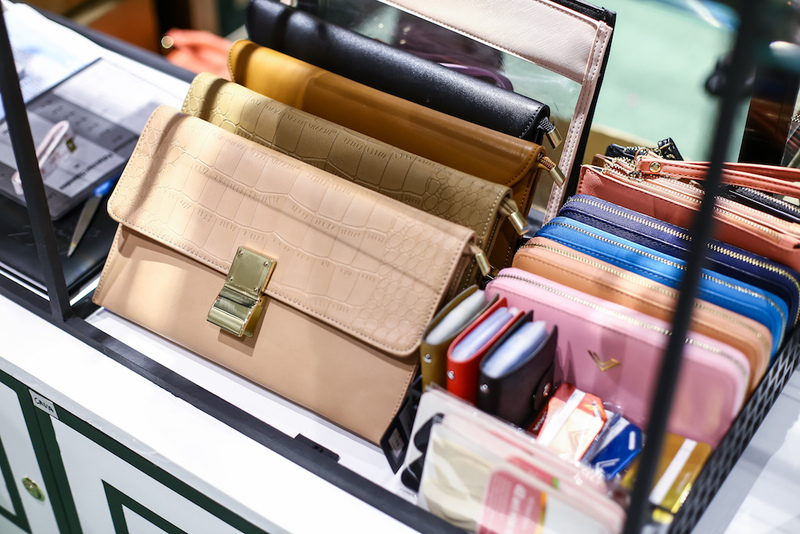 It’s also a venue for starting local designers to meet clients as well as a spot for events such as fashion shoes, launches, trunk shows, special selling events, lifestyle events and so much more. Love how bright and clean the interior of The Park is! 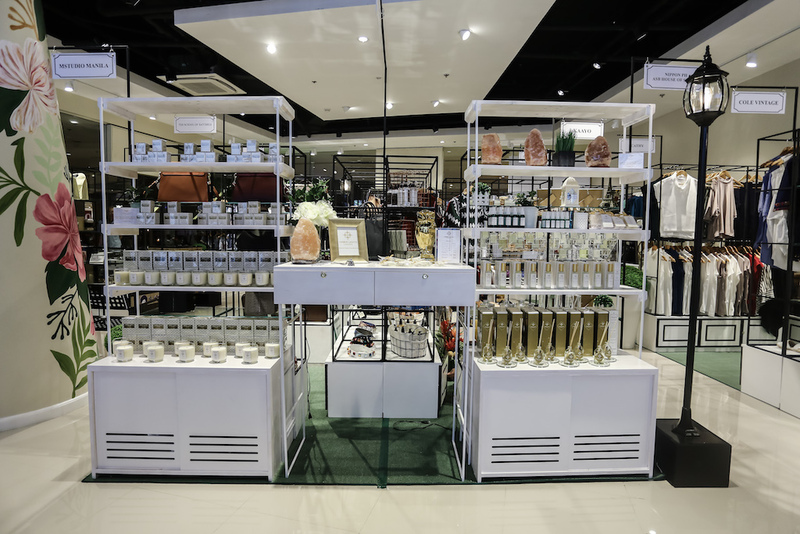 There’s even designated benches (like in a real park) found on different areas of the store where boyfriends & husbands can sit down and wait while the girlfriends & wives go around and shop or it could the other way around really coz there are brands for men too! 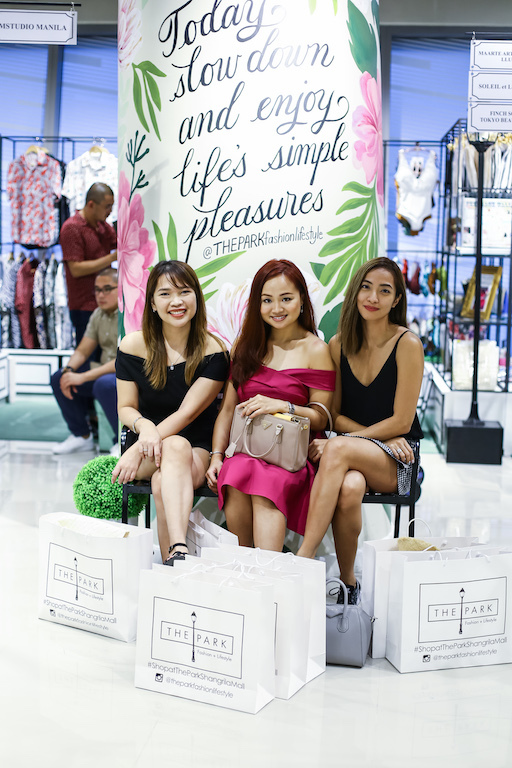 My shopping buddies during the launch of The Park, Nikki Tiu and Marj Sia. With Jeff of Pinoy Fitness. Can’t wait to show you some of the things we shopped for at The Park. You’ll probably see us wearing them and posting about them on Instagram accounts so please follow us! @gojakiego and @pinoyfitness.